Convenient – Save a trip to the branch. Simple – Make a deposit with just a few taps and camera snaps. Free – Use our free app to make free deposits. Secure – Rest assured it is as safe as Online Banking. 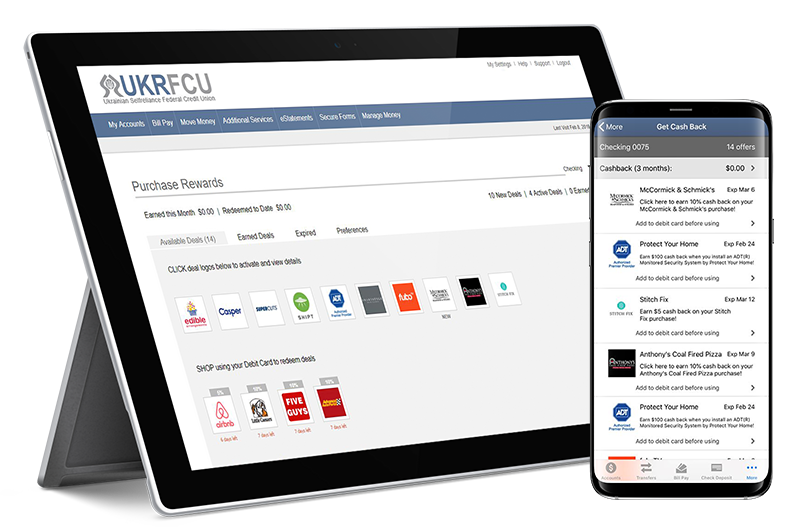 Download the UKRFCU Mobile app to use Mobile Deposit. Get Cash Back with Your Debit Card. Click to activate exclusive cash back offers at the types of places you like to shop. Shop online or in stores to redeem your offers by paying with your card. Enjoy cash back – deposited right into your account at the end of the next month. Log into Online Banking to redeem your rewards. Pay People the Easy Way. It’s a fast, easy, and safe way to pay people. 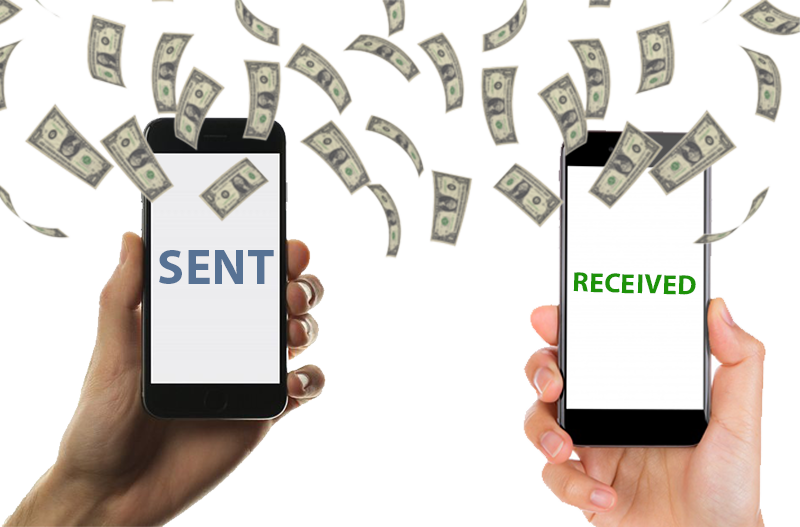 Use an email address or cell phone number to send money. Send money securely from your bank to just about anyone. Send to the recipient’s email or mobile. Done! Money goes directly to their bank account. 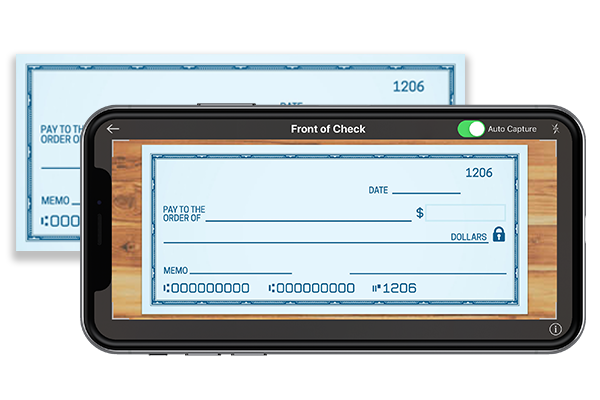 Log into Mobile Banking to use Popmoney. Also available in Online Banking. 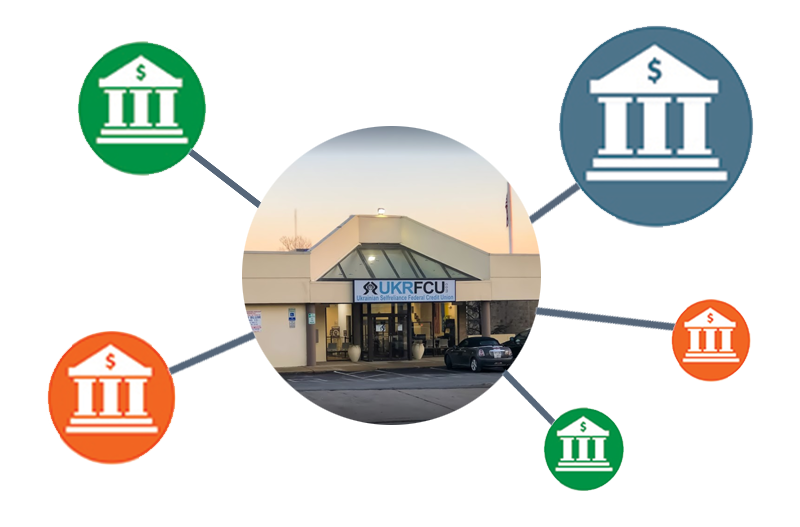 Easily move money between your accounts with us and other financial institutions. Budget for a Brighter Future. Log into Online Banking to use Money Management. Hassle Free with Paper Statements. 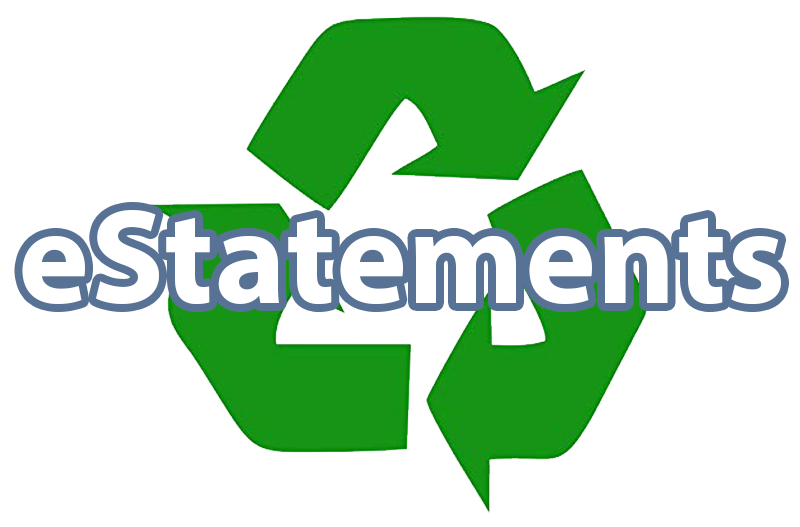 Discover the benefits of our free electronic statements. Secure and convenient, eStatements allow you to go paperless and have faster and safer access to your records. Under the “eStatements” tab, click “Online Statements”. A new window will open where you enter the text value from the PDF above. Click “next”. Once you enter your contact information, follow the prompts and confirm your email address. Read the Electronic Consent Agreement and click “I Agree” button. Click “Finish”. Log into Online Banking to sign up for eStatements. 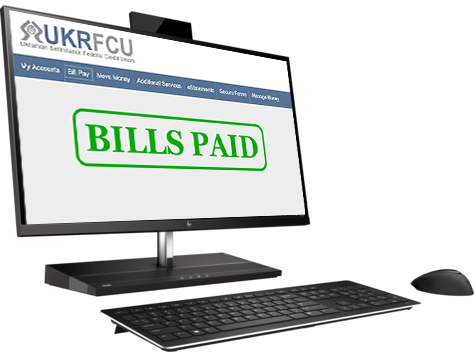 Set up our online Bill Pay service and stop stressing about paying your bills. Bill Pay lets you set up automatic payments for all your accounts. 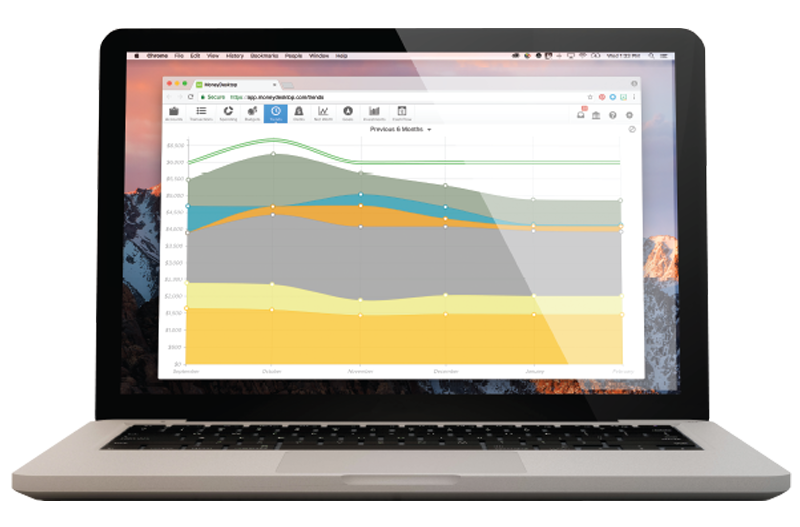 Quickly track your bills, schedule and cancel payments, and let Bill Pay handle the rest. Stop Payments from Your Fingertip. UKRFCU gives members the chance to cancel their checks before they’re processed by the recipient. Our Stop Check Payment is offered free to members on their Online Banking Portals. 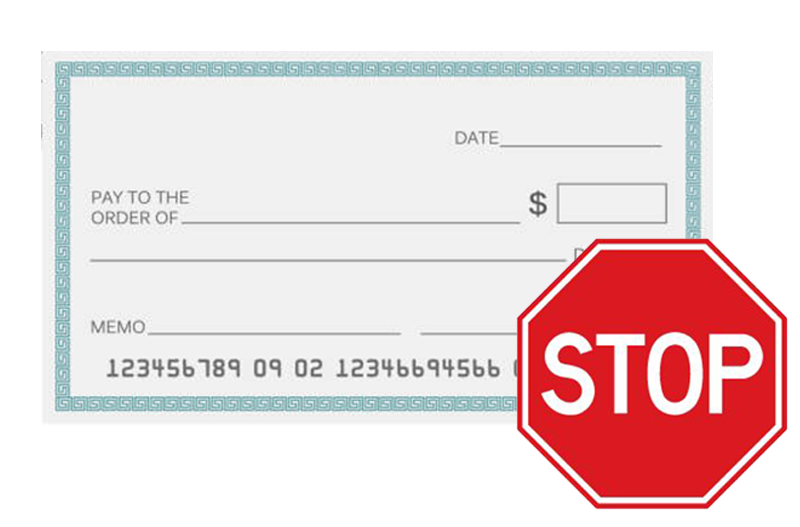 Log into Online Banking to utilize our “Stop Check Payment” service.